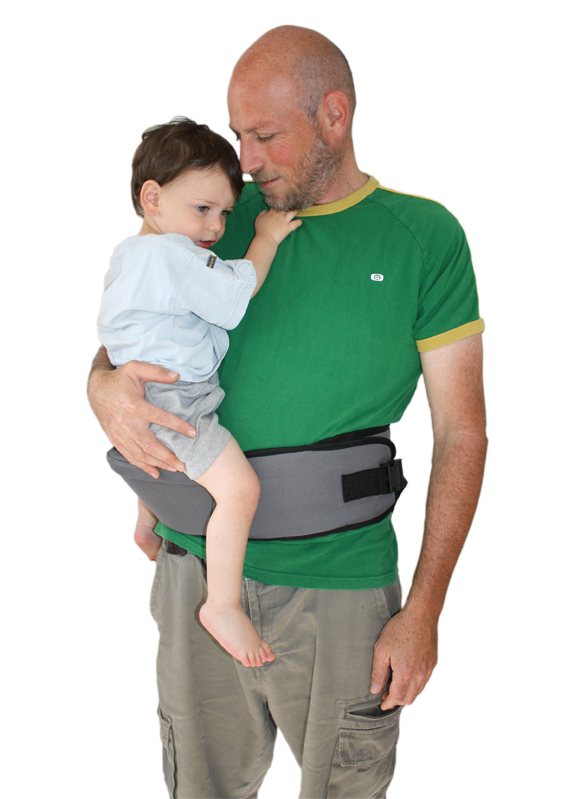 The Side Ride is a smartly crafted and simple to use hip carrier that’s always ready to roll. 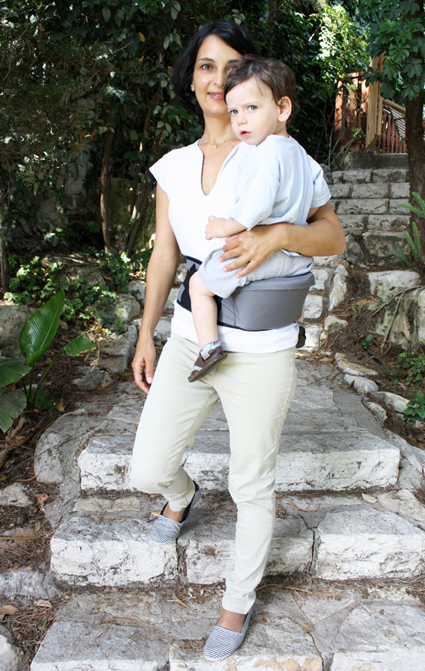 The Side Ride is a back supporting belt with an integrated child seat. 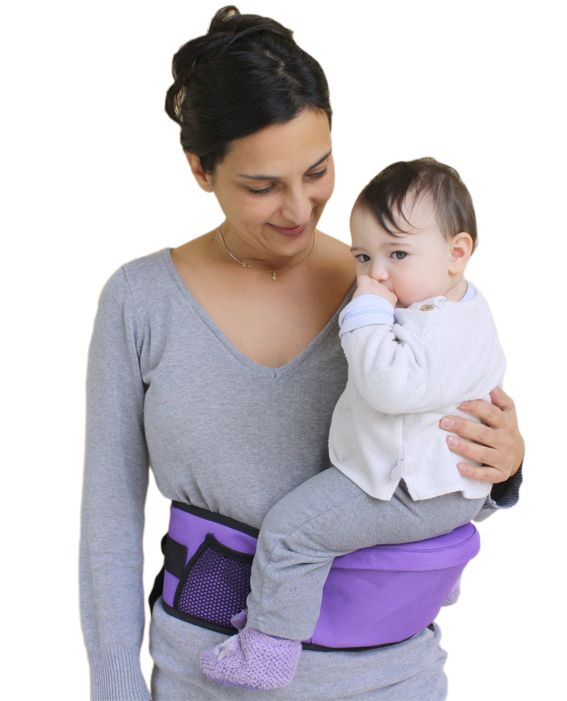 No straps or complicated harness to fiddle with. 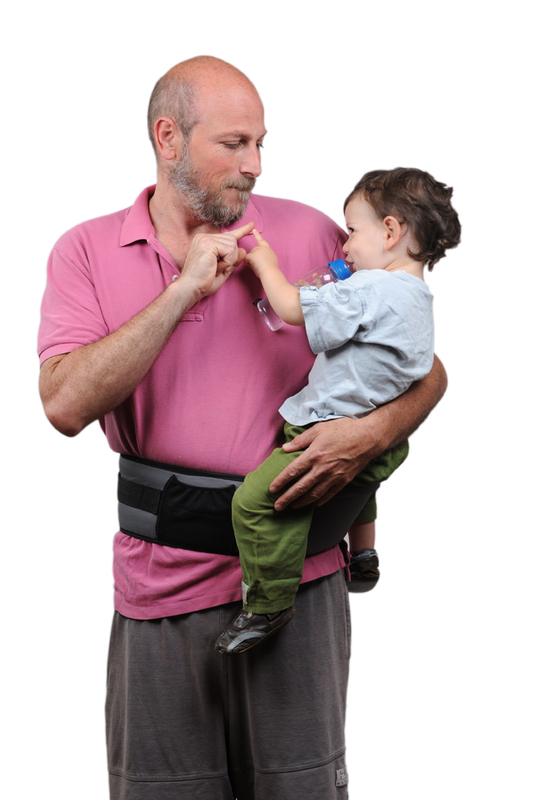 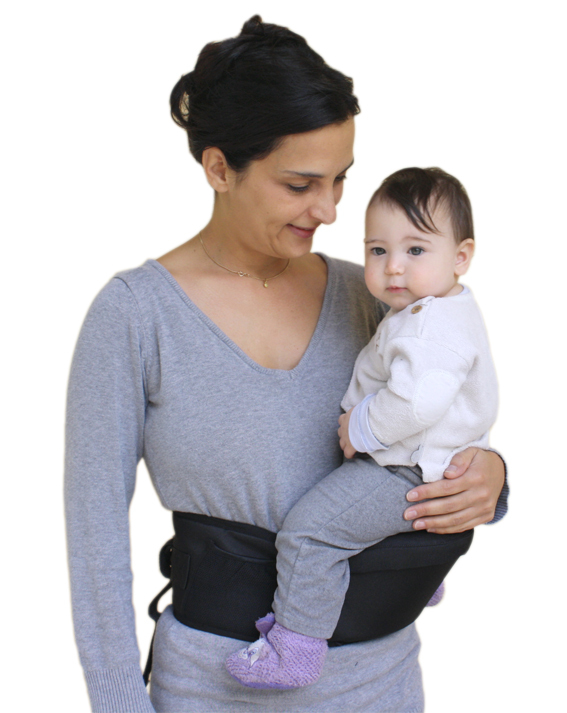 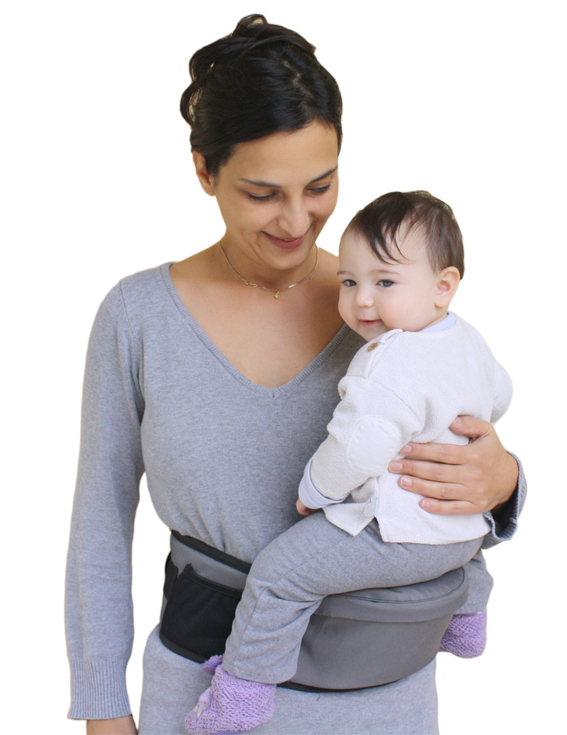 With Side Ride you are able to carry your baby in multiple carrying positions: on your right hip, left hip or in front. 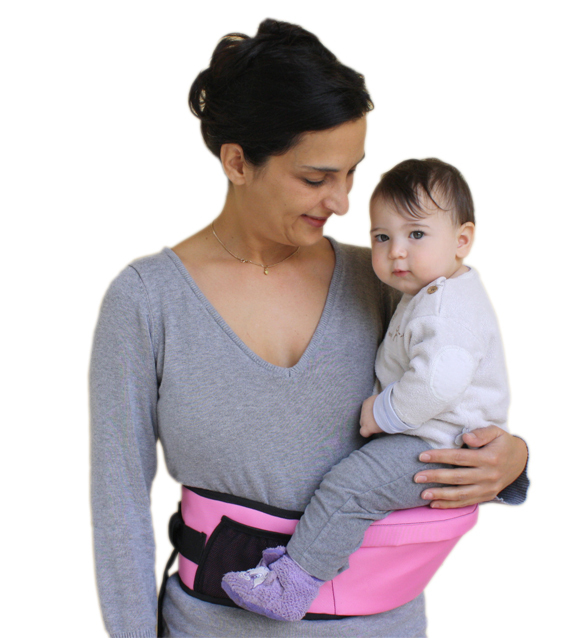 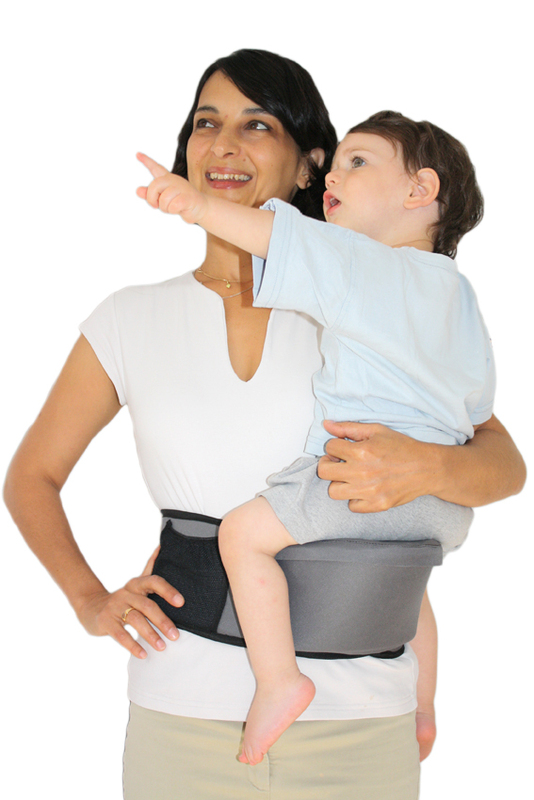 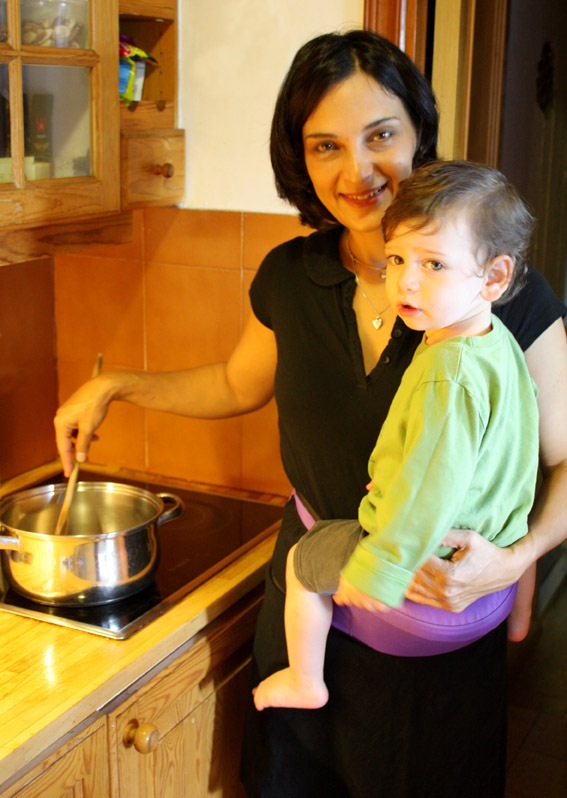 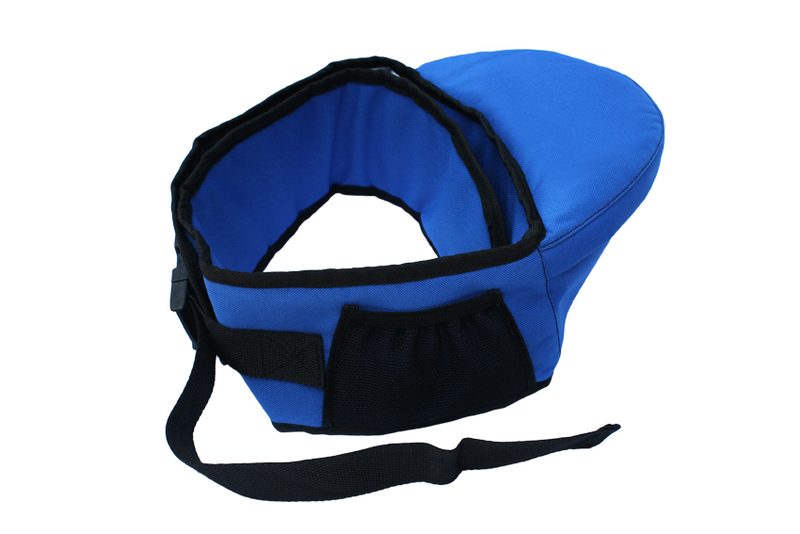 Buy the Side Ride Baby Hip Seat Carrier now. 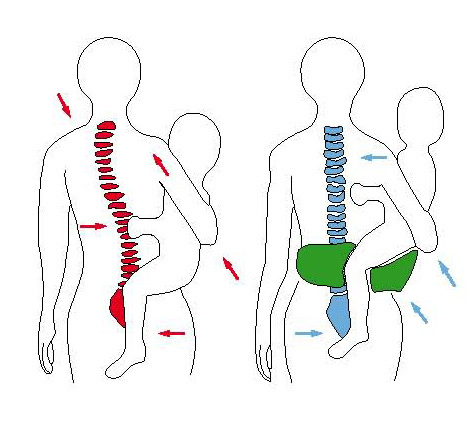 Targeted for toddler size- 6 month/20lbs to 36 month/40lbs. 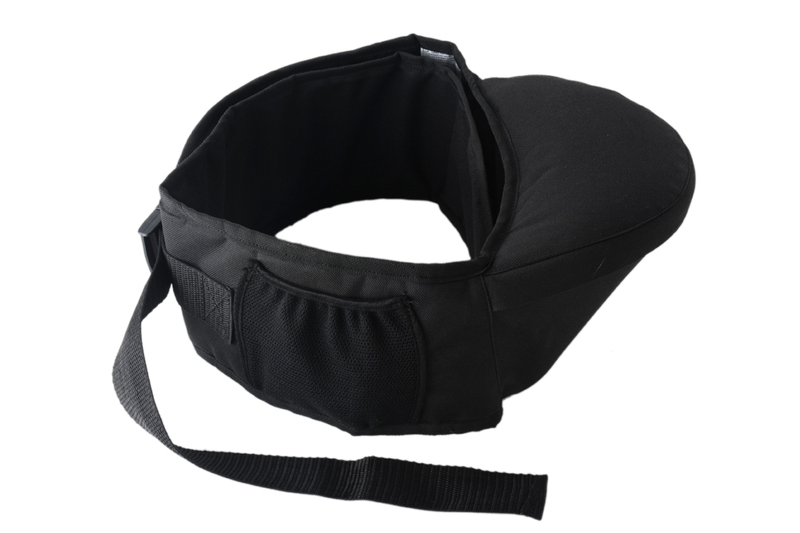 Made of durable Cordura fabric. 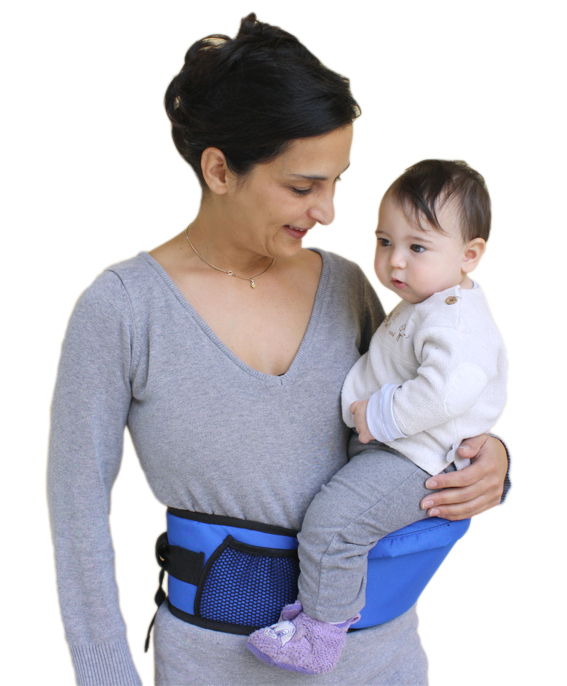 Light Weight: carrier weighs 10 ounces only! 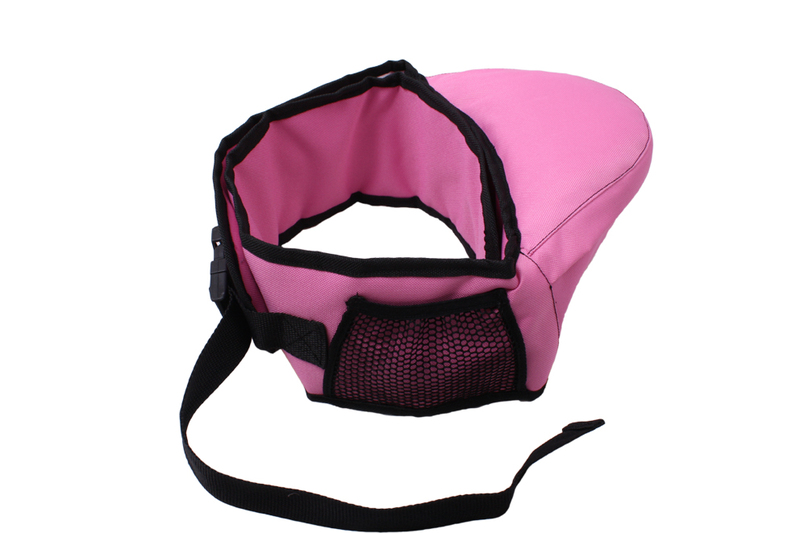 Integrated seat made of Styrofoam molding. 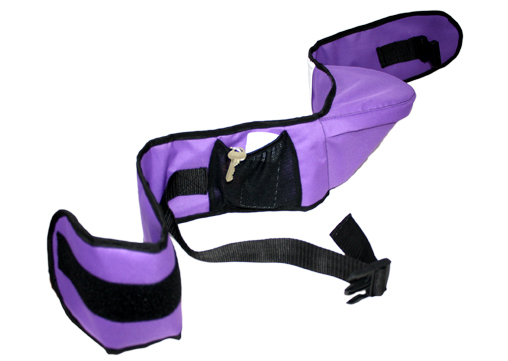 Durable adjustable wide Velcro straps with safety buckles. 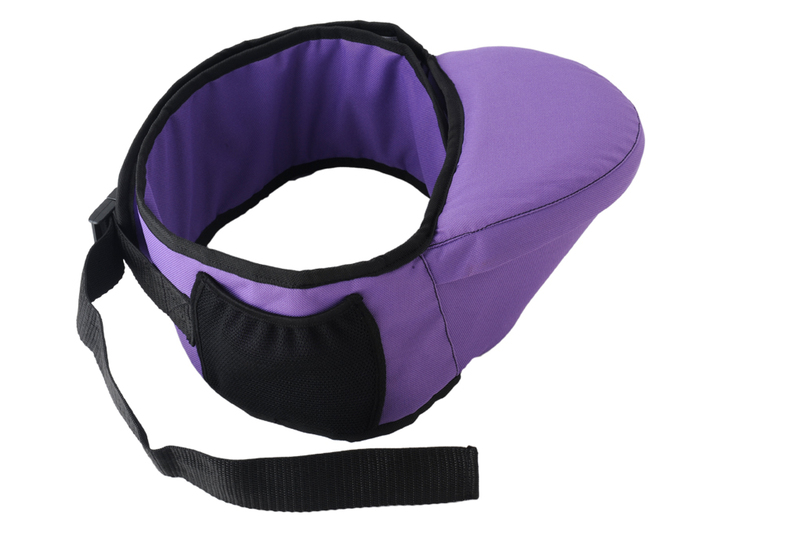 Inner padded foam for added comfort. 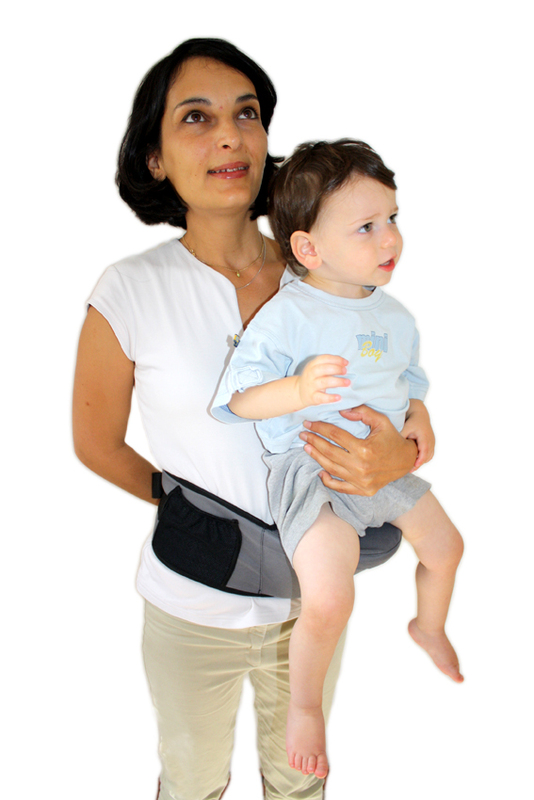 Non slip fabric help your child stay in place. 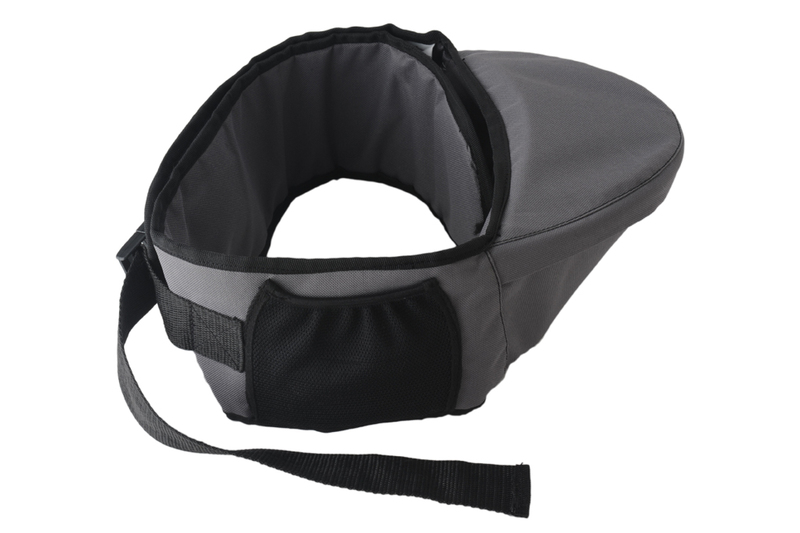 Convenient mesh pocket for phone, key, money etc.